Paranormal Conspiracies Paranormal Conspiracies. Just that one single word has the ability to conjure up any number of images and ideas. From the tales of the shadowy elite who really control... 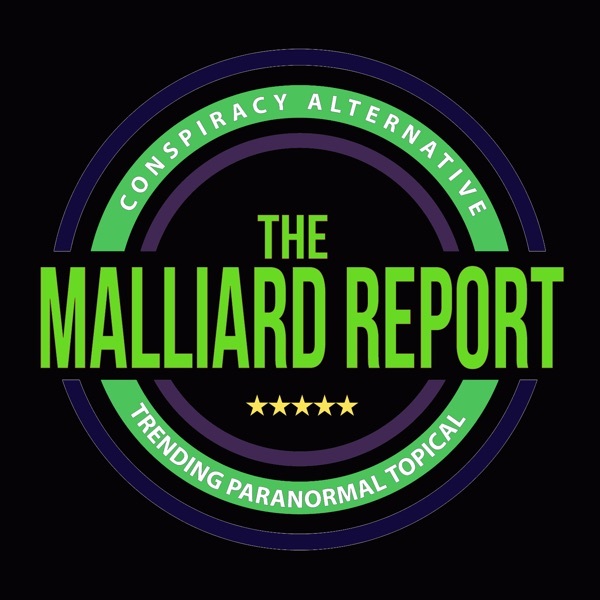 The post Paranormal Conspiracies appeared first on The Malliard Report.